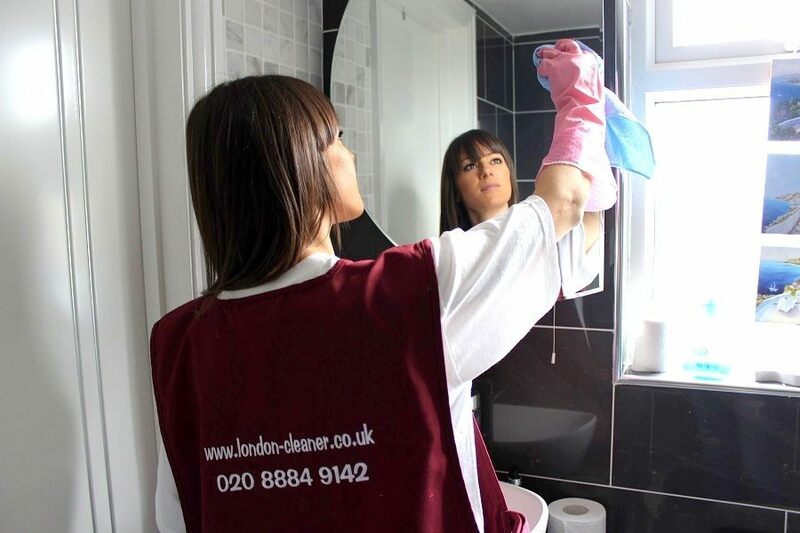 London Cleaner is a professional commercial cleaning company. Started by John Smith, the company is now a leader in the cleaning business. Our commercial cleaners are efficient, trustworthy and insured for your peace of mind. The cleaning prices we offer are affordable and very reasonable. Choose from the selection of cleaning services we offer: office cleaning, window cleaning, contract cleaning and lots more. Why be indecisive, pick up the phone and call our skilled team and they will provide you with a free quote on 020 8884 9142.